Need Surgery? Then Stop Smoking! We all know the dangers of smoking. Smoking affects many organ systems including cardiovascular, respiratory, endocrine, and immune systems. There are about almost half a million deaths per year that are related to cigarette smoking. There is an additional problem that smokers have. There will be some time in your life, that you might need surgery. Well, if you smoke and need surgery, your risks of complications increase tremendously. If you need bone surgery, you need to know that smoking has adverse effects on bone. 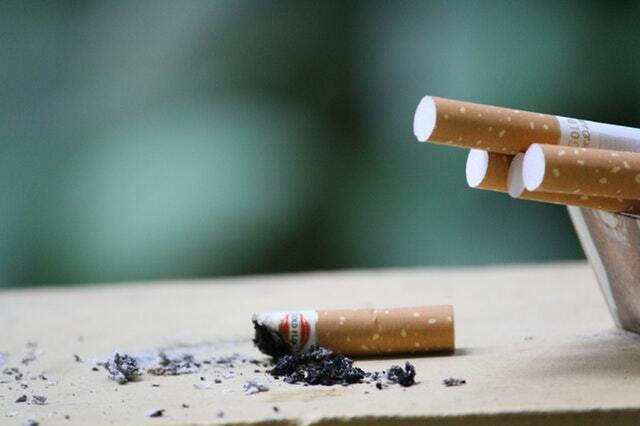 Smoking increases the risks of osteoporosis, thus increasing the chance the bone will not heal. It can be difficult to fix a fractured bone, or to correct a bunion. Due to its high nicotine content, smoking can cause decreased blood flow, decrease circulation to the skin, and decrease oxygen to all the tissues in the body. So, once the surgeon makes an incision, there will be an increase chance the wound will not heal. All wounds need good oxygen and blood flow in order to heal. CW Brown and colleagues did a study that was published in Spine, in 1986, that showed a 40 percent of the patients who smoked and underwent a lumbar fusion, developed a pseudoarthrosis. This means the joints did not fuse completely. In another study, Law and Hackham reported that post-menopausal bone loss is greater in smokers than in non-smokers and that tobacco smoking increased the lifetime risk of hip fracture in women by about 50 percent. * Startling! So, smoking cessation should be at the top of your to do list. Think about your loved ones and make sure you are around long enough to share in their joyous occasions. *Fallat Lawrence, Chahal Ruby. Performing Surgery On Smokers: What You Should Know, Podiatry Today, April 2013;pp30-36.